Many UK firms have subsidiaries in other jurisdictions. These firms often value the benefit of dealing with their UK broker for advice and the placement of insurance for these subsidiaries. This was possible under the freedom of services (passporting) arrangement which allowed UK intermediaries (and insurers) operate cross border to other EU territories. Should a political agreement be reached this passporting arrangement will remain in place for the transitionary period. With the increasing prospect of a No Deal Brexit however this arrangement is likely to cease from 29th March 2019. 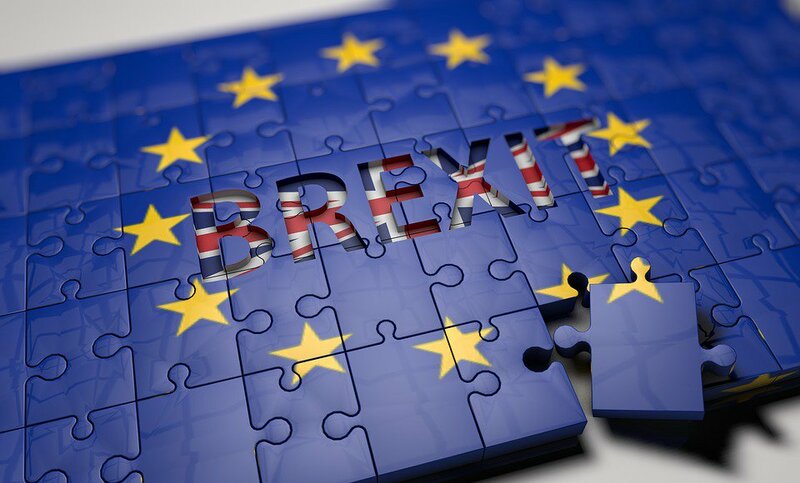 Several EU countries are preparing emergency legislation, to be enacted in March, in the likelihood of a No Deal Brexit and this legislation allows for a UK broker or insurer to arrange insurance cover but only to the expiry date of the existing policy (i.e. they can neither renew the existing policy nor arrange any additional insurance cover). Interestingly, in the reverse, the UK regulator, FCA under it’s temporary permissions regime is allowing EU brokers and insurers (who are currently passported into UK and have registered with them) to continue to transact with UK firms pending the implementation of a new regime. For UK firms this means there is a likelihood that your UK broker cannot continue to provide cover is the same fashion they have to date. In the worst case scenario a firm with policies due for renewal as early as 30th March may find their UK broker may not be able to service their business unless they have a Brexit plan and have made alternative arrangements. It is important that all UK firms who arrange insurance cover for their EU subsidiaries through their UK broker contact them to get confirmation of their No Deal Brexit plan. Typically this means either the UK broker partnering with a EU broker or broker network or the UK broker advising the UK firm to make their own arrangements. For an insurance broker, a typical medium-large commercial renewal takes 2-3 months preparation, so it is important that all firms have clarity and engagement well in advance of their renewal date. This is particularly true for more complex risk, i.e. larger scale, poor claims records, high risk industries (waste, leisure, plastics etc). In short, with most Brexit matters we are uncertain as to what the future holds however by planning now you can minimise any negative impact for your firm.